Instead, the prohibition on illicit drugs is killing and criminalising our children. The counter-productive nature of our current drugs policy is illustrated by the current methamphetamine flood. While the number of methamphetamine offences prosecuted in Australia tripled between 2009/10 and 2014/15, ice usage has doubled. In 2015, former Australian Federal Police commissioner Mick Palmer urged authorities to deal with ice users more humanely, declaring “we can’t arrest our way out of this problem”. 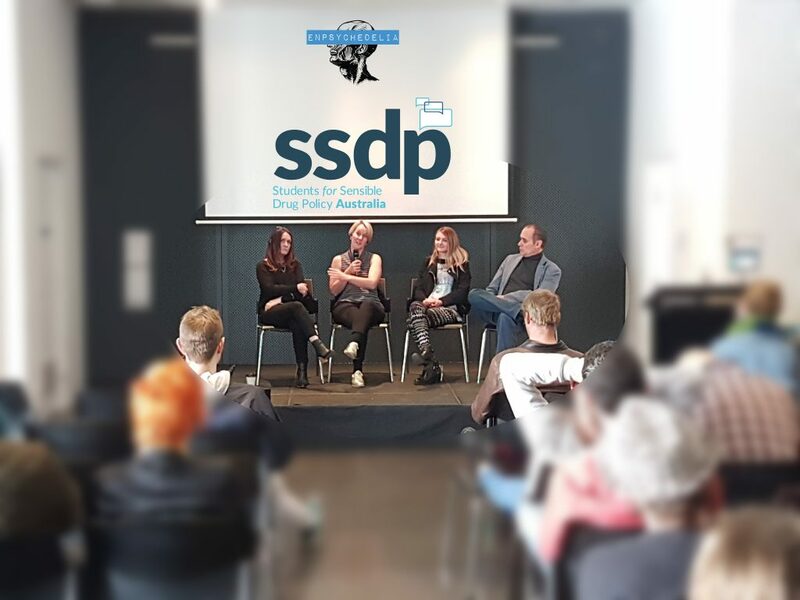 In March 2017, Mick Palmer and his associates in the Australia 21 round table released ‘Can Australia respond to drugs more effectively and safely?’ to address the question of exploring other approaches. 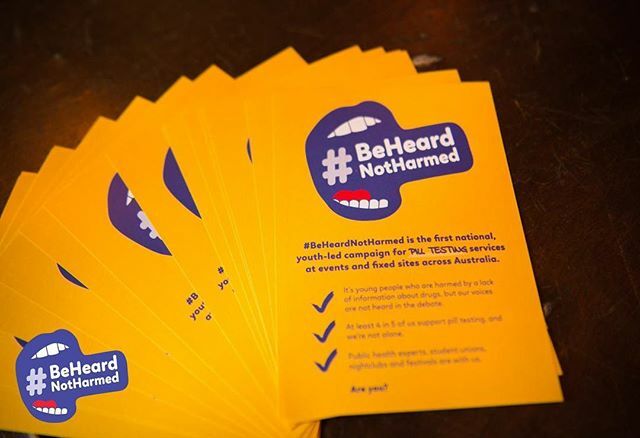 “What we now have is badly broken, ineffective and even counterproductive to the harm minimisation aims of Australia’s national illicit drugs policy,” said Mr Palmer. 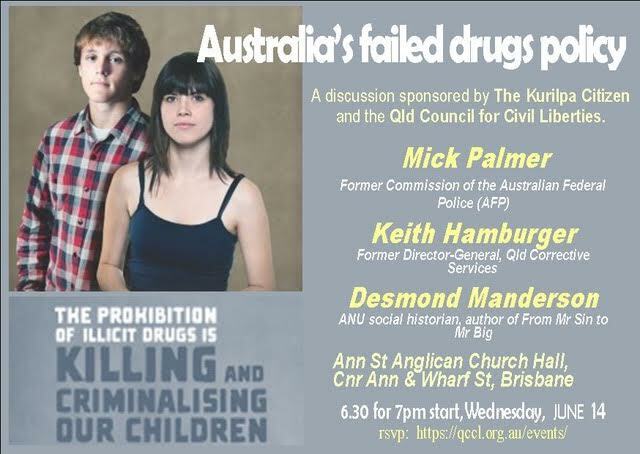 “We must be courageous enough to consider a new and different approach.” On June 14, the Kurilpa Citizen and the Qld Council for Civil Liberties sponsor a discussion on solutions to Australia’s failed drugs policy at the Anglican Ann Street Church Hall by Mick Palmer, Keith Hamburger and Desmond Manderson. We can’t possibly be happy with the results that we are achieving with our current illicit drug policy. 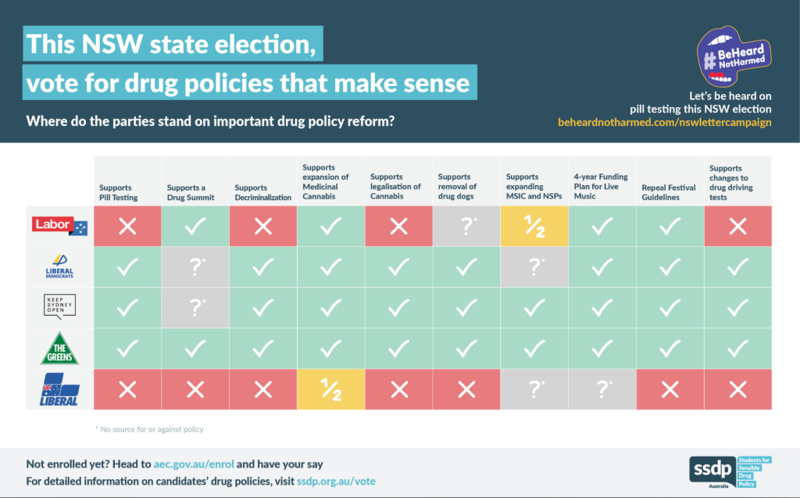 Unfortunately, the mainstream media, be it online, radio, television or print, do not want to talk about a “failed” war om drugs or “alternatives” to prohibition. Look at the Nimbin Mardigrass Cannabis Law Reform Rally/Protestival…going on for 25 years, every year thousands of Aussies and international visitors celebrating Cannabis and protesting and demonstrating against the prohibition of Cannabis…and the media, at least in Sydney where I live, refused to give coverage to such an event. Censorship by omission. This year there were an estimated ten thousand people at Mardigrass…not one mention on 7, 9, 10, ABC or SBS news…nothing on ABC radio, Local or National, nothing in the Sydney papers. How is it that 10 thousand people coming together, loudly, colourfully, breaking the law in a massive act of civil disobediance…how is this “not news” according to the news makers and shakers in Australia? 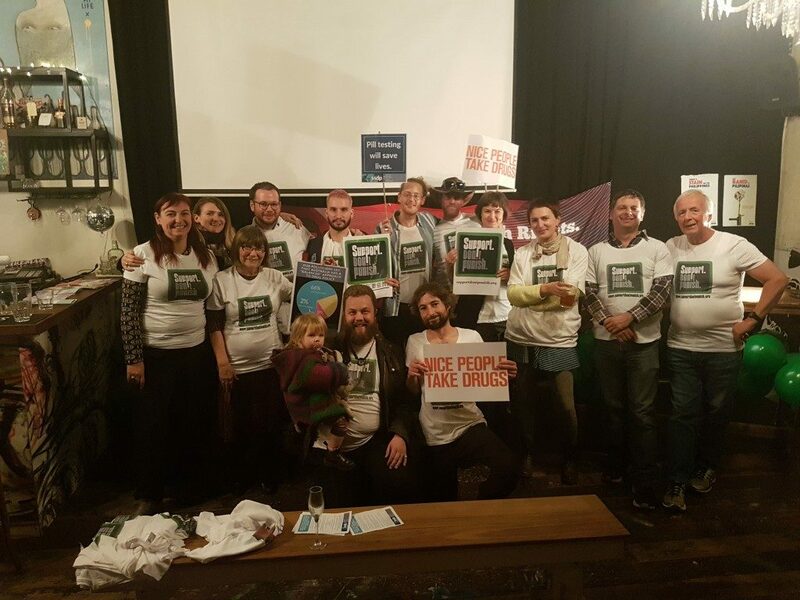 The media is complicit in crimes against humanity by not reporting or talking about alternatives to the failed war on drugs and by not highlighting that the harms of prohibition have done far more damage than the drugs themselves could ever have done and that finally, especially in the case of Cannabis, mushrooms and opium…that the war on nature and human nature, the prohibition/criminalisation of nature and human nature is a crime against humanity…that the prohibitionists are war criminals. I am sorry I missed the public lecture, as I would like to have heard these speakers address the subject. We all have one common goal of reducing, minimizing, and preventing, the potential for drug abuse to cause harm. I think it is timely that one of Obama’s last actions is to have addressed the issue of how we talk about addiction, and framed the language of describing those we become concerned over, as having “substance misuse disorder”. A misuse disorder, is a framework in language, which can be less easy to deny, than being an abuser, which was a self concept many denied when that appeared to be true. Many people who have habitually misused all kinds of narcotizing substances, (eg cake), really had no intent to cause harm. I think it is wise for all of us to be mindful of the bad habits we have ourselves, which we have struggled with, often to no avail, but which can come to understand as able to change in time, after enough of an internal struggle. Because it is from this basis which we can understand substance misuse disorder. 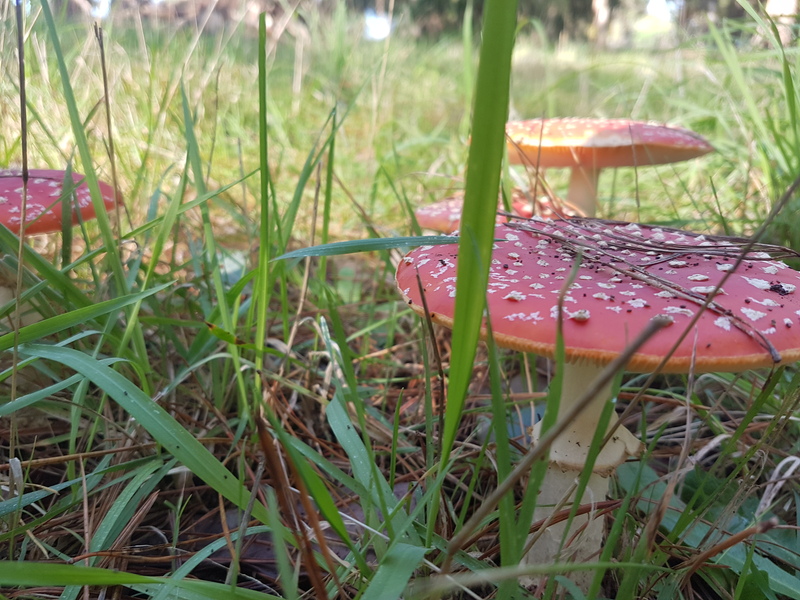 Where psychedelics are useful in the picture, is enabling that understanding with more precision and sooner than might otherwise have been possible. I credit “PEA” phenylethylamines (aka. “speed” or “meth”) to my transition from a life of petty crime (surviving living on city streets)into a successful career in environmental science. PEA boosted my energy levels & self-confidence. I found myself spending allot of time in libraries trawling through books – collecting any and all information that took my fancy. Eventually, this led to TAFE and university. PEA inspires me mentally. Thank you to all those who made it possible for me to access PEA. Please note, I do not provide permission for my email to be published or used for public purposes.